Thank you to Heather and Chris from The Boutique 411 for visiting us this past weekend! 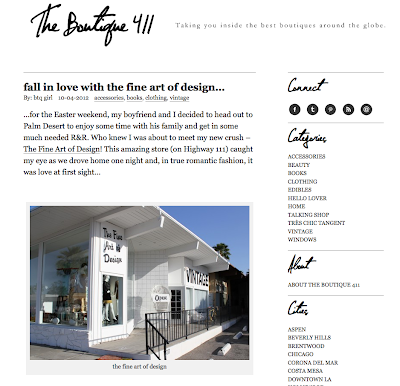 Check out their website for a look into the best boutiques around the country, including our little vintage shop <3! 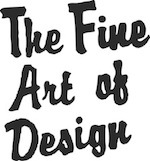 You are currently reading Fall In Love with The Boutique 411... at THE FINE ART OF DESIGN.